The usual fictional romance novel is anything but novel, usually framed around a female jilted lover and the glorified process she takes post break up, indulging in blind dates, shopping sprees, and pseudo-therapy- junk- food- binge sessions with her girl friends, who undoubtedly agree that she was completely blame free, and that the one who once could make her smile so bright she radiated, is now the scum that festers on top of bacteria. Although read by many, these books are far from earning any literary awards and are often referred to as ‘chic-lets". I was pleasantly surprised within the first few pages of The Journey of Om to find out the" jilted lover" was male, and every page thereafter was full of wit, voice, and imagery. Chandru Bhojwani successfully took the predictable and trite harlequin love story and crafted a fine work of literature. Many escape from reality and turn to books and movies that portray a world where at pivotal moments, the music will slowly begin, and the characters are off in a carefree universe full of singing and dancing. 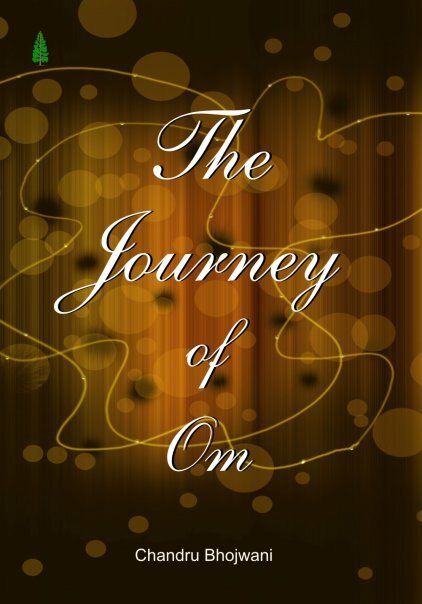 The Journey of Om provides a story to surely warm even the coldest hearts and allow readers to temporarily case aside his or her own personal burdens and embark on a journey with Om and Company. The Journey of Om is not a fairytale; in fact it depicts the workings of the human heart and the cyclical nature of life and karma quite accurately. The story focuses on Om, an Indian writer in NYC, who is heartbroken upon learning that the love of his life has been unfaithful to him. His "journey" through this emotional time, is far from the Hollywood, or rather, Bollywood glamour. In fact, Bhojwani does anything but glorify the healing process. Om, like everyone who has been hurt by love, turns to his nearest and dearest friends, Arun and Mona in his time of emotional need, who tirelessly try to cheer him up daily, yet their lives do not halt in the wake of Om’s heartache. While feeling sad and depressed over the loss of love, Om must smile at the thought of Mona, his long-time best friend and namesake cousin, finding her soul mate. Being the victim of adultery, Om is conflicted when his partner in crime, Arun, commits an intoxicated indiscretion himself. Bhojwani does not simply create a story where we can relate to the main character, "the jilted lover" but expands the plot to include the joy, sorrow, and complications of those in Om’s life, and how although acutely aware of Om’s personal emotional state, still rely on his support and friendship as well. To describe The Journey of Om simply as a love story, or romance novel would not do justice to its literary brilliance. Bhojwani incorporates subtle references to the South Asian culture, adding an extra element of uniqueness and potentially paves a path infusing East Indian culture into the Western World, striking a clear and poignant balance between fantasy and reality. 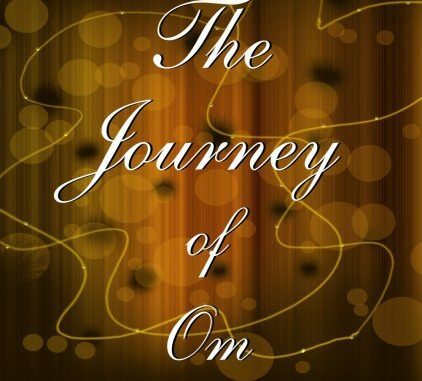 The Journey of Om is a must read page -turner not only for the young East Indian adult population, but for all. Dakota Johnson Has A Valentine Gift For You! Nick Loeb Is Trying To Shut Those Hookers Up! Confirmed!!! Nordstrom to Open at Yorkdale Shopping Centre in Toronto!